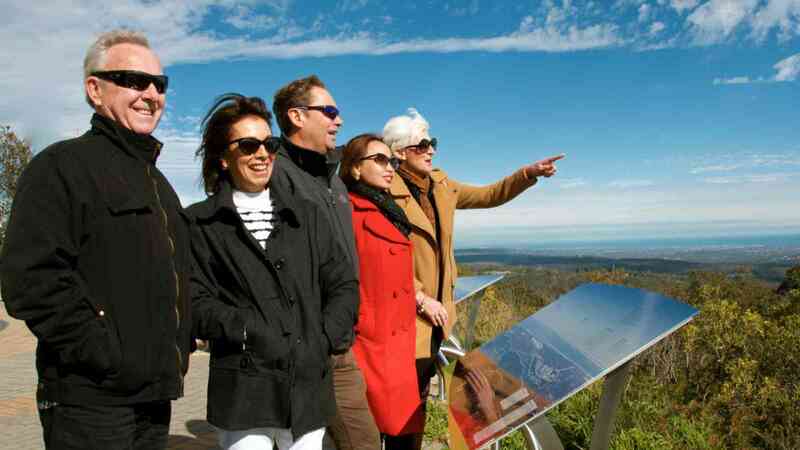 Tour the Adelaide Hills as you make your way to the historic German settlement of Hahndorf. 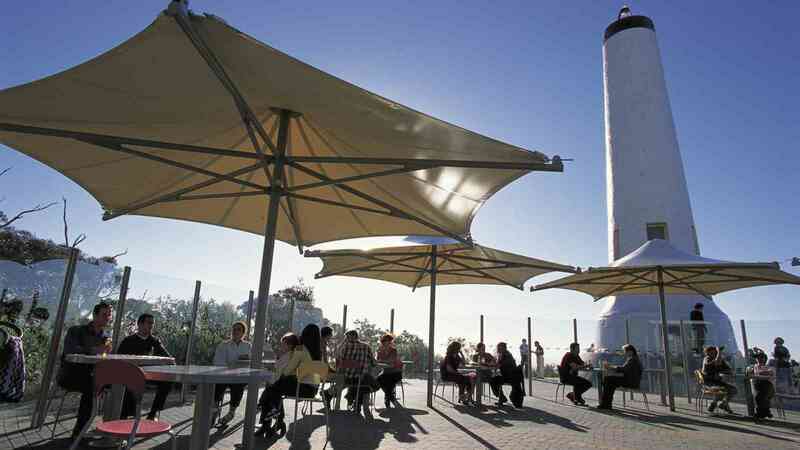 The Adelaide Hills is home to the Mt Lofty Ranges, rolling vineyards, unspoiled bush land and rich farmland. 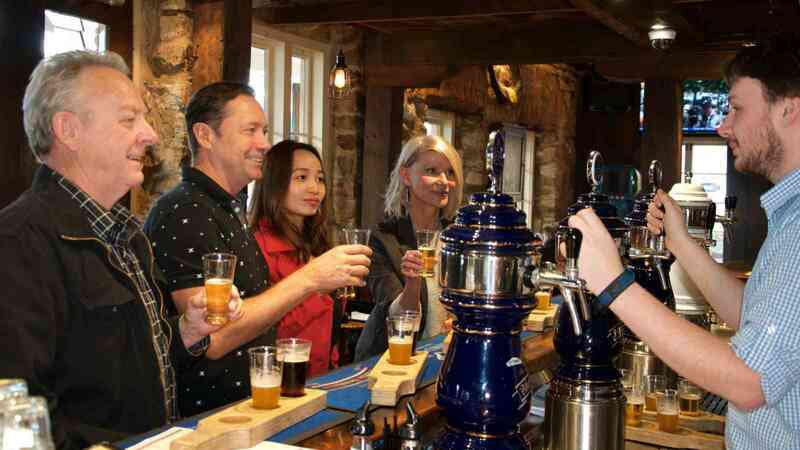 This half day tour of Hahndorf and the Adelaide Hills allows you to explore the delights of Hahndorf and experience the charm of quaint, historic hills villages. Sample the local handmade produce as well as the arts and crafts of this fascinating region. Choose to stay overnight in Hahndorf at the 4 Star The Manna of Hahndorf. Overnight accommodation at The Manna of Hahndorf from $90 per person (twin share) in a Superior Room and $97.50 per person (twin share) in Executive King Room. 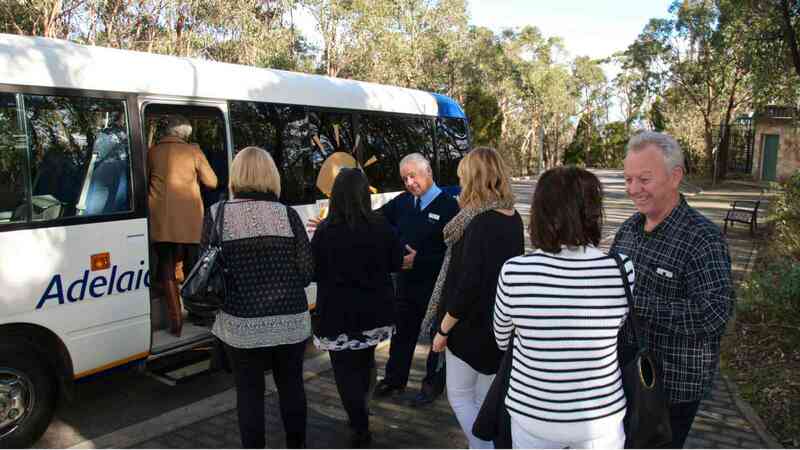 Passengers are dropped at The Manna of Hahndorf at the end of the tour where they will be able to check in and enjoy dinner at one of the many restaurants in the main street. The next day you’ll have a full day to explore the historic town. You will be picked up at The Manna of Hahndorf at 4:20pm and returned to Adelaide. 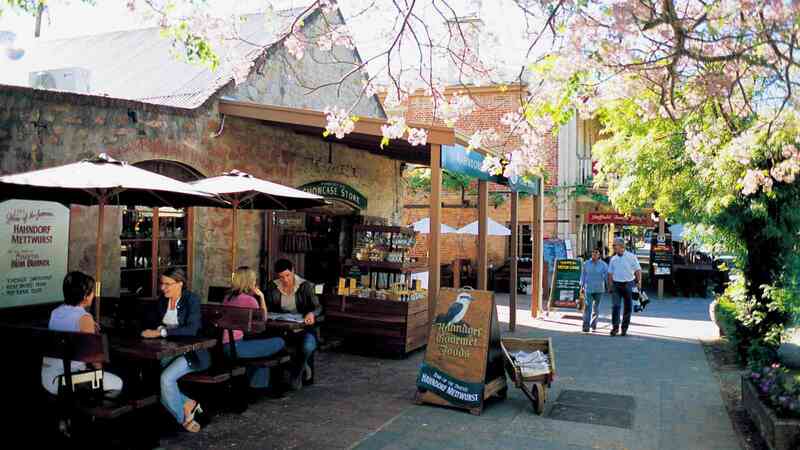 Please contact our friendly sales consultants on 1300 769 762 to add the overnight accommodation in Hahndorf to the end of your Adelaide Hills and Hahndorf tour. (Dinner and Breakfast is at your own expense).